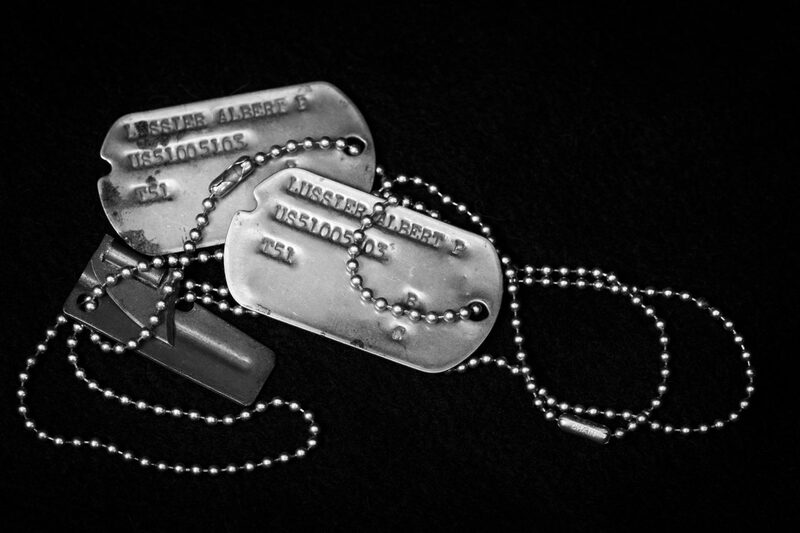 These are my late father’s Army dog tags. He was drafted after High School, serving stateside during the Korean Conflict. He always made that point clear. He often added, his toughest “job” in the military was something he and his buddies did while on maneuvers in Texas along the Mexican border: they snuck into Mexico at night to buy cheap tequila. Not to drink mind you, but as an accelerant to start their camp fires. If I recall correctly, the tequila cost a nickel a gallon. Thank you to all of my friends who served in the military, whether you had it as tough as my dad or much tougher. Great shot, Bob! Big Pete was an outstanding individual, as are all who serve or have served. Many thanks to our veterans!